It’s been 4 weeks since I made my first post (Our challenge for 2017!) for this blogging experiment that we are doing until we hike up the highest mountain in our country. Also, I was late posting blog # 2 (How to make reservations for Cerro Chirripó, Costa Rica). The hard part comes mainly when there are other responsibilities to fulfill, such as work, homework, taking care of children (sorry, I should say: 2 dogs and 1 cat), also doing social activities with friends and family and other activities with our church also occupy part of that time. I think blogging is a great way to develop many skills that you may not be familiar with. And, as we say in Spanish, “La Practica hace al maestro” (Practice makes the master). I am not fast at writing or putting together my ideas, and this is also part of me learning the process to be more consistent. 1-Ligia and I continue training to hike the Chirripó! By the way, have you seen this “chiva” (cool) video about this national park? 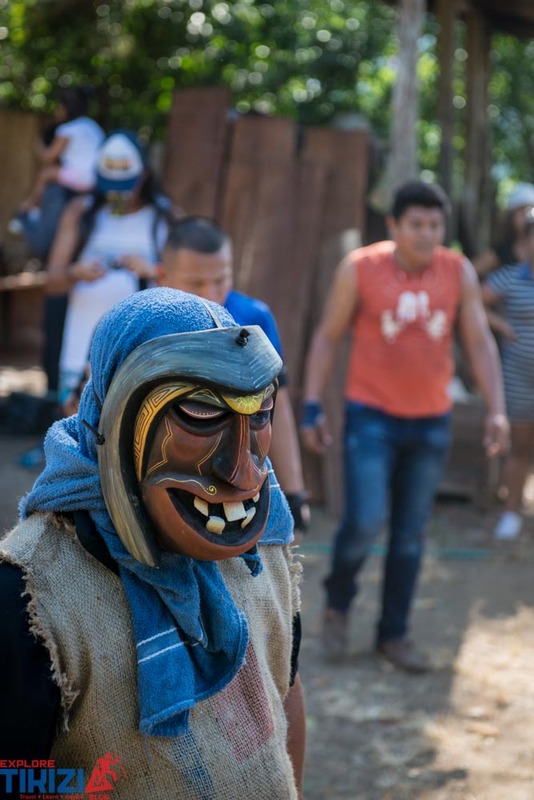 2- We visited Rey Curré, a Boruca indigenous community near the South Pacific coast of Costa Rica. Ligia wrote an excellent blog about this and we are working on a video too! 3-The same weekend that we went to the indigenous community, we visited a beautiful waterfall called Pavón (near Uvita and even near the waterfalls of Nauyaca). 4-The penultimate weekend of January, we visited one of the last national parks that were created in Costa Rica. This is called Juan Castro Blanco. The problem was that we were not prepared so we could not get to the lagoon and the mines. We got told by one person that the hike to the lagoon was 35 km (21 miles). However, we investigated a little bit more and we visited this place last weekend (February 11th). Combining work with a blogging project can be a little tiring physically, but the satisfaction of creating something. Especially if you are enjoying and sharing it with others, this is what gives you that adrenaline necessary to keep going forward in those personal projects that everyone has. By the way, when I was a little bit younger (like 20 years old), and I used to play soccer this was my motto in life!